Outdoor living has become an increasingly popular trend for homeowners across the United States. Adding a deck to your home means adding additional entertainment and lounging space. And don’t you want to enjoy every aspect of your home, not just the interior? Whether it’s adding a back deck with an outdoor cooking area, giving your home and family more livable space is an investment you will enjoy for years. 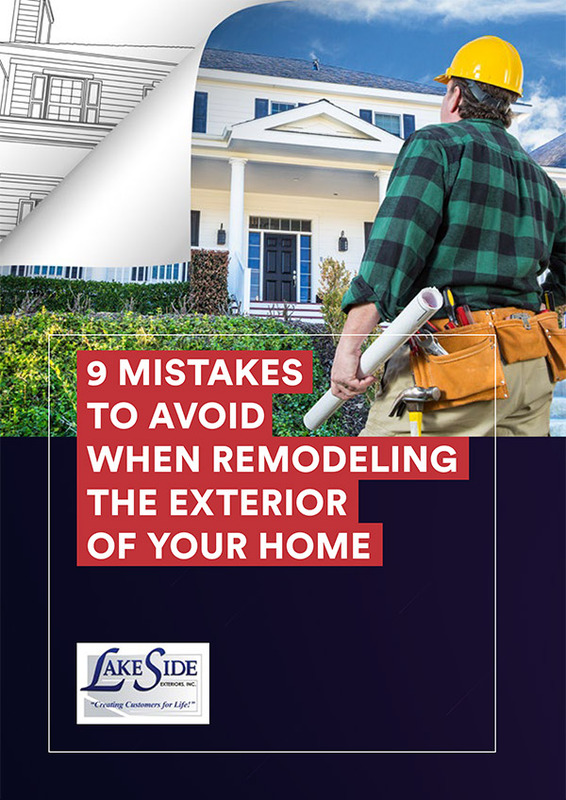 You’ll appreciate your home’s yard and surroundings even more with a beautifully designed and sturdily constructed deck for your St. Louis home from Lakeside Exteriors. With a structure as large as a deck, you need to be certain the structure will remain standing and can hold any weight placed on it. It’s vital to choose the right type of structure for your needs, the best products, and a contractor who will get the job done right. Lakeside Exteriors has been helping St. Louis homeowners for over 30 years, so you can be sure you are getting a quality build for your deck. We’ve partnered with AZEK building products to provide you with high-performance decking materials. AZEK materials experience a longer life span than wood and offer strength and beauty with virtually no maintenance. Azek decking materials, manufactured with Procell technology, virtually eliminate the shortfalls associated with wood and other composite decking. The pressure-treated products never need to be sanded or restained and resist mold, mildew and scratching. They do not contain wood fillers, which allows us to offer an industry-leading limited lifetime material replacement warranty. Available in a wide range of textures and colors, AZEK decking materials provide exceptional durability. Simple and easy to clean, a composite deck gives you more time to enjoy family and friends! 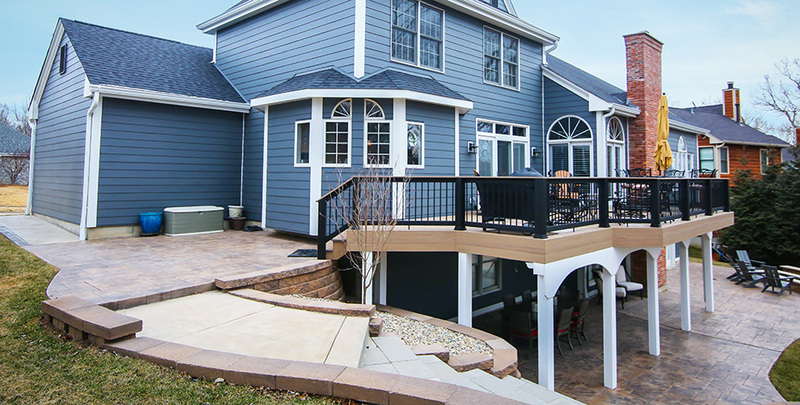 Why Choose Lakeside Exteriors for Your Deck? Choosing Lakeside Exteriors for your deck means choosing an easy-going process with a contractor you can trust. We will help design and build a deck for your St. Louis home that offers you beautiful, practical, and usable space based on your specific preferences. Your deck will be uniquely yours to enjoy the best of St. Louis Spring, Summer, and Fall! So, enhance your outdoor living today.